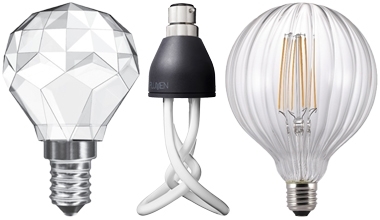 When is a standard bulb not a standard bulb? 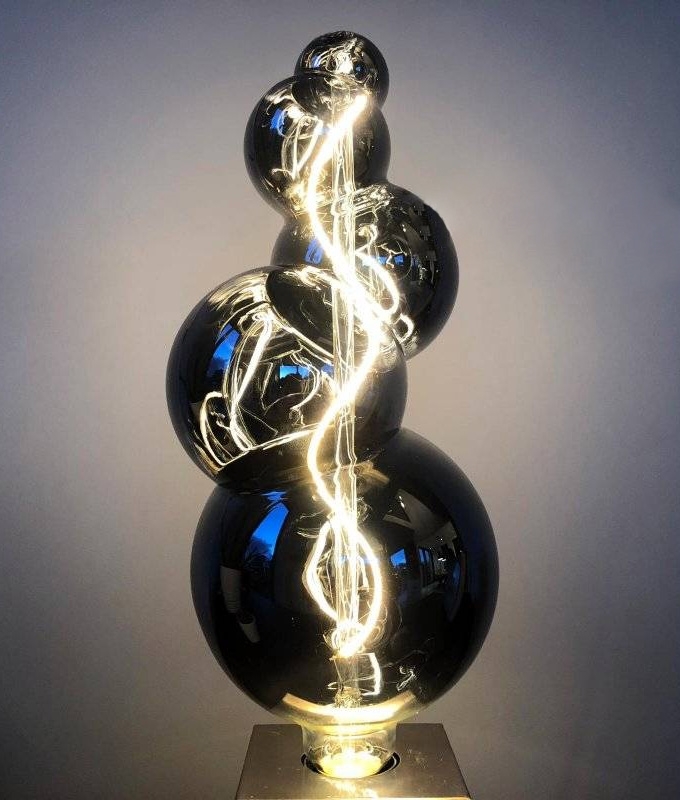 When it becomes something much more than a lamp to light a fitting! 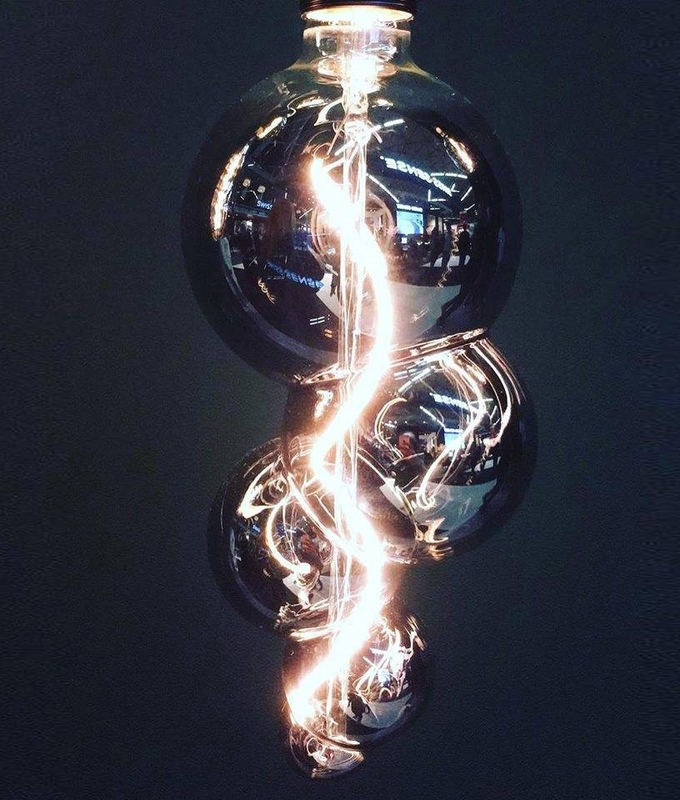 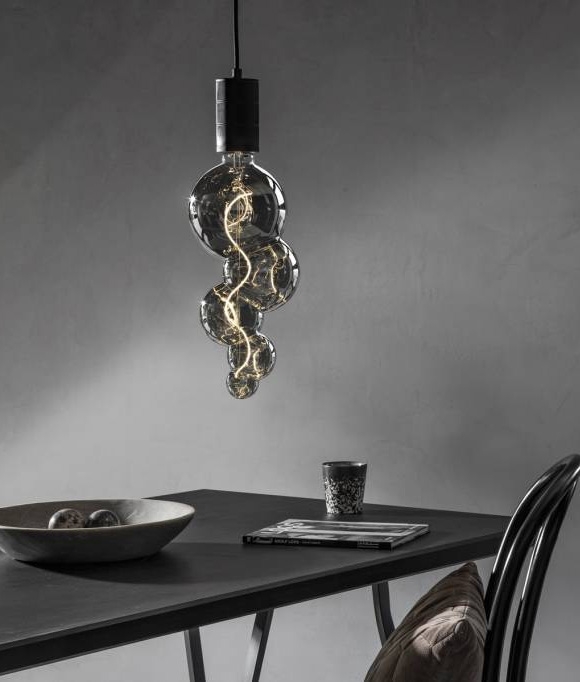 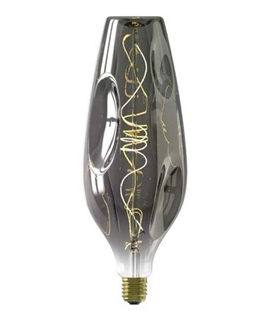 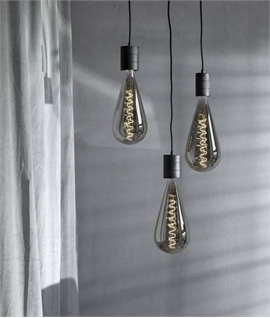 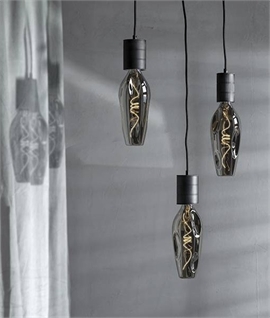 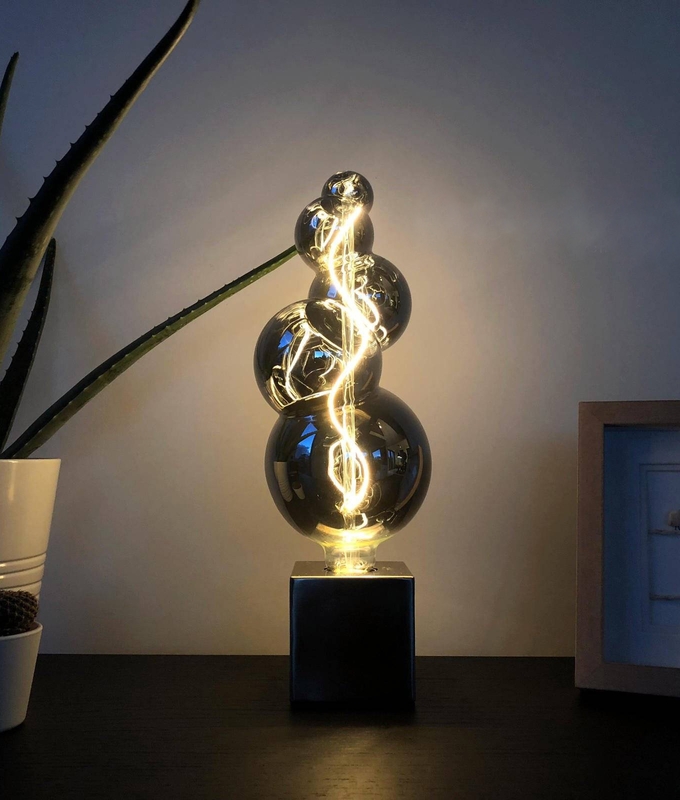 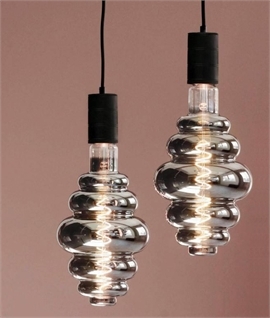 This lamp has a group of bubbles to create the design which is unusual and super interesting to look at. 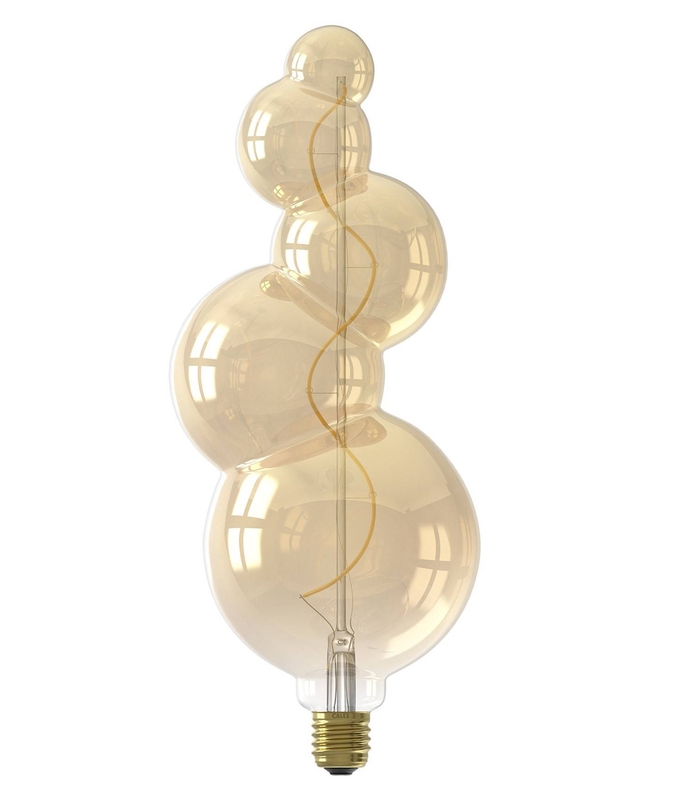 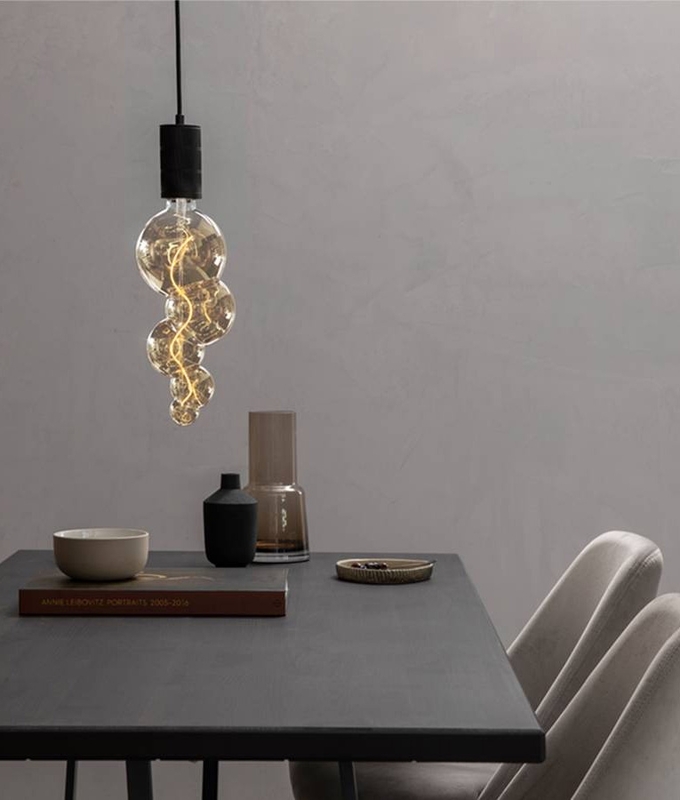 This unusual extra large bubble lamp is ideal for use in bare lamp pendants where the lamp forms part of the decorative fixture and the lamp is ultimately the main feature. 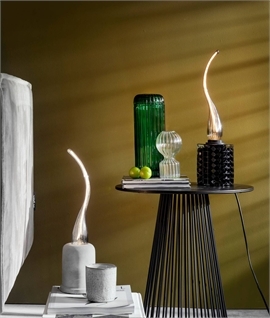 Dimmable to allow you to set the scene with a fab looking lamp. 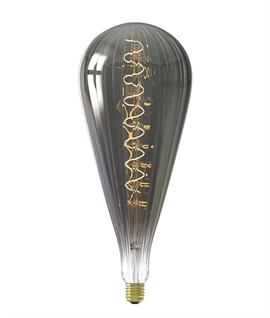 4 watts and over 15,000 hours for long lasting lighting, low running and maintenance costs. 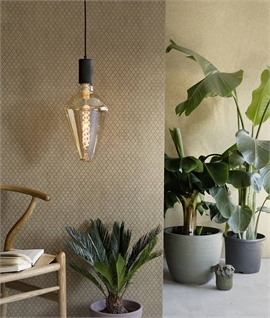 Colour temperature 2200°k very warm white. 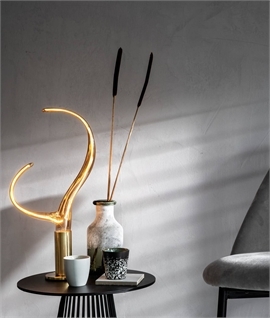 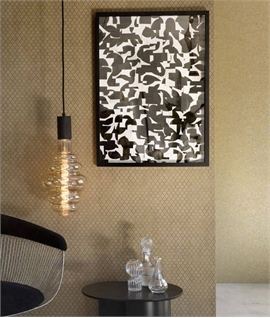 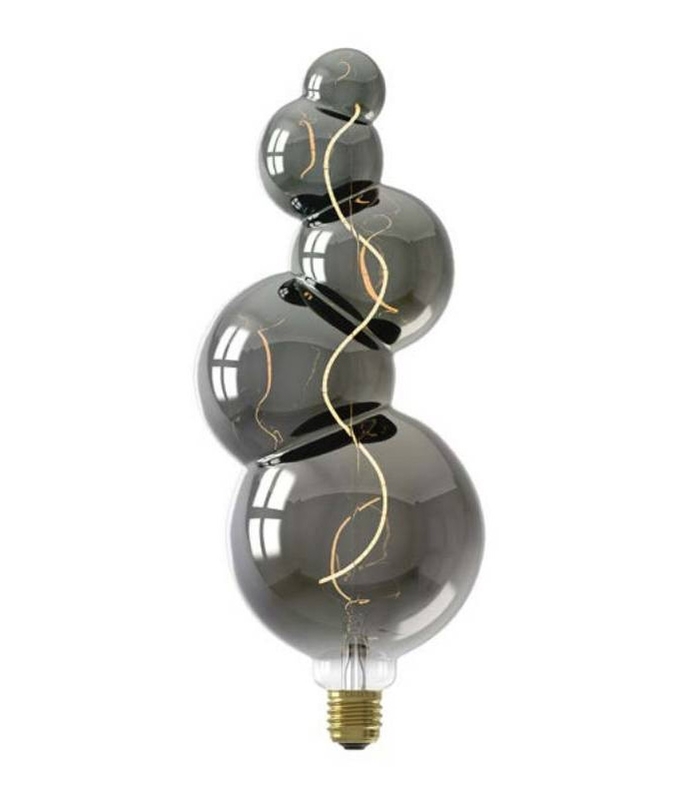 We think this lamp would look fantastic installed in pendants with lamps on show. 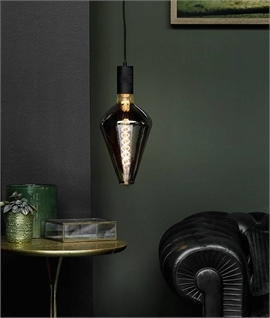 Check out our bare lamp section here.